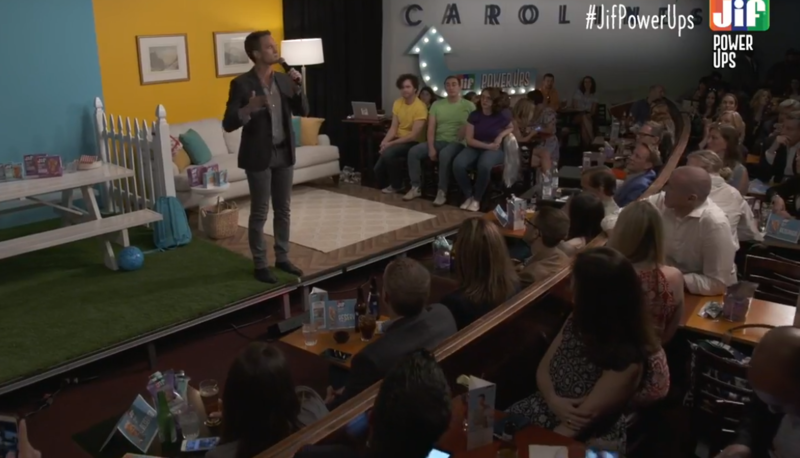 This year, there was no shortage of innovation in social content. Augmented reality inched even closer into the mainstream, Instagram Stories evolved with countless new features, and video continued to dominate. Most of all, we saw brands embrace new and creative ways to stand out online, add value, and engage with consumers. In no particular order, here’s our roundup of top branded content from 2018. E-book or Instagram Story? The New York Public Library combined the two in an effort to make classic novels more accessible to a younger audience. The library’s “Insta Novels” series turns pieces of literature into animated Instagram Stories, saving them to its Highlights as a digital bookshelf for future reading. Demonstrating what’s possible with the new IGTV, Barcardi let users “direct” a music video through a series of Instagram Stories polls, later premiering the 2-minute production exclusively on IGTV. Retail brand Everlane showcases its value of “radical transparency” in a weekly Instagram Stories series, answering customers’ questions, going behind the scenes, and teasing upcoming product launches. Airbnb always shares beautiful photography, but this campaign to celebrate ten years takes the emotional impact of the brand’s content to another level. Bouncing back from past food safety incidents, the burrito chain launched its “For Real” campaign, which includes a new Instagram account devoted to educating customers with an inside look at how its food is sourced and prepared. The Broadway musical’s augmented reality experience demonstrates how brands can use Facebook’s Camera Effects AR Studio to build 3D objects that users can add to their photos and videos. 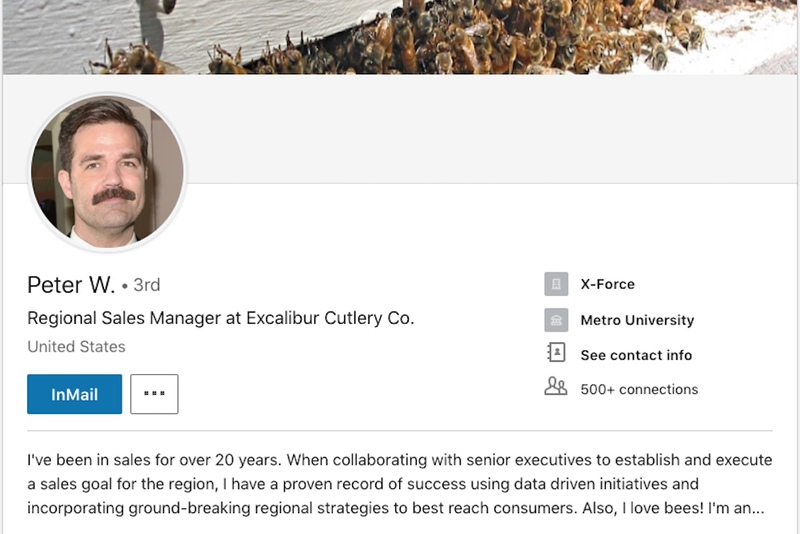 You can find one of the characters from the latest Deadpool movie on LinkedIn, featuring employment history, outside interests, and even blog posts in 20th Century Fox’s unique campaign to promote the film. Want branded content inspiration in your inbox every week? Subscribe to our newsletter.